Our exclusive Precious Moments® Children's Personalized Bible is a lasting keepsake. 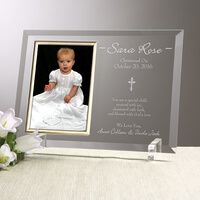 Engraved Christening Picture Frames - Christened.. 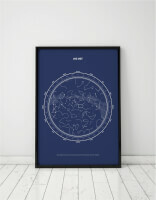 Create a lasting reflection of the most blessed event in life - the christening of a child with our Christened With Faith Personalized Frame.This creates a one-of-a-kind personalized baby keepsake parents and baby will treasure through the years. 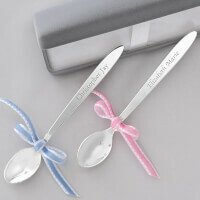 Our Personalized Silver Plated Heirloom Baby Spoon is a thoughtful gift for new baby, baptisms or first birthdays and becomes a treasured keepsake when baby is grown. Personalized Christening Picture Frames -.. 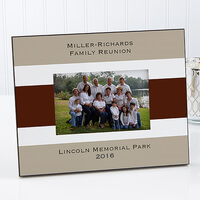 Create a lasting reflection of the most blessed event in life, the christening of a child, with our Precious Moments® Personalized Christening Baby Frame. © 2019 Precious Moments, Inc.All Rights Reserved. Personalized Christening Wall Cross - Precious..
Keep the memory of your baby's Christening alive with our Precious Moments® Personalized Christening Baby Cross. © 2019 Precious Moments, Inc.All Rights Reserved. Personalized Baby Christening Bib - Precious.. They will take center stage and attract adorable glances from one and all when they are decked out in our Precious Moments® Personalized Christening Baby Clothing. © 2019 Precious Moments, Inc.All Rights Reserved. 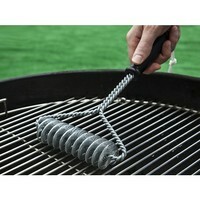 Personalized Christening Bandana Bibs - Precious..
Brushtech: Double Helix Grill Brush - 16"
This innovative, bristle-free brush is a smarter way to clean your grill. The double helix design has two continuous springs to get the grease and food particles off the grill grates. No rough edges to cut you, and no need to worry about metal bristles falling out and getting in your food.